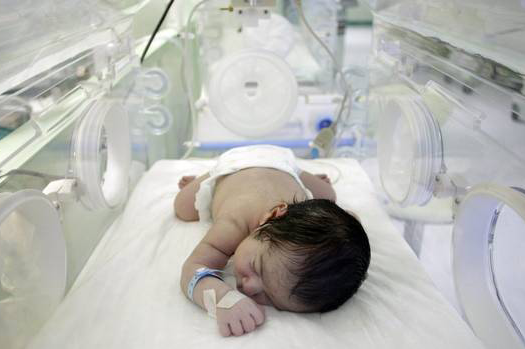 Nearly 15 million babies are born annually before reaching 37 weeks gestation, putting them at increased risk of infant death, or long-term physical and neurological disabilities. Now researchers from the Stockholm Environment Institute, the London School of Hygiene and Tropical Medicine and the University of Colorado have concluded that as many as 3.4 million of these premature births could be associated with fine particulate matter (PM2.5). This study highlights that air pollution may not just harm people who are breathing the air directly – it may also seriously affect a baby in its mother’s womb. As such, this research adds an important new consideration in measuring the health burden of air pollution and the benefits of mitigation measures.